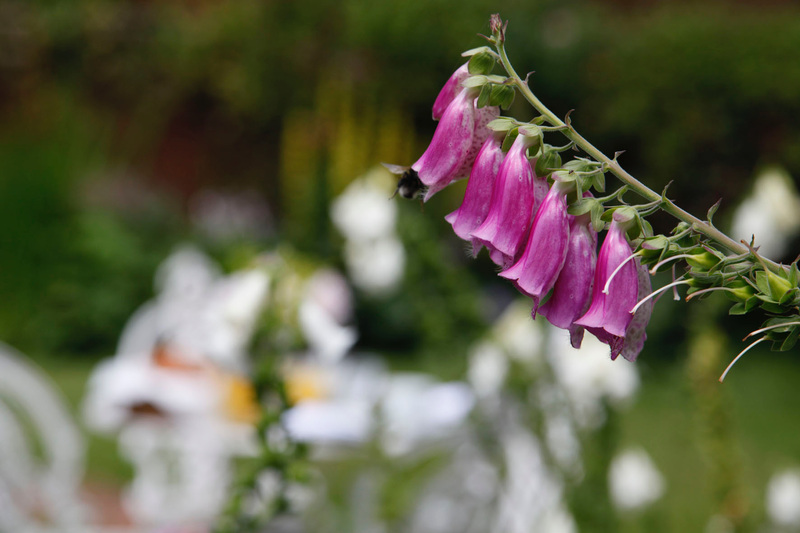 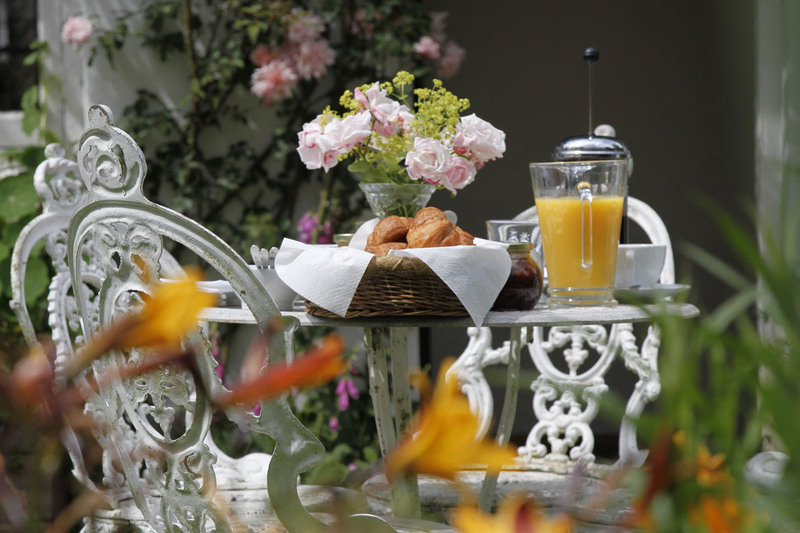 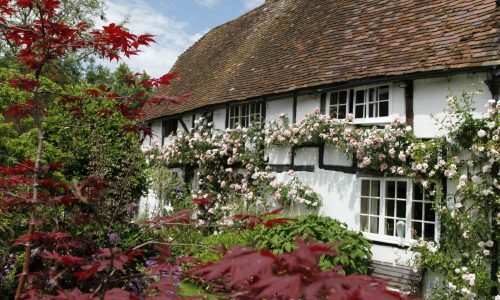 Just So Cottage is a classic English Country Cottage offering boutique Bed and Breakfast accommodation. 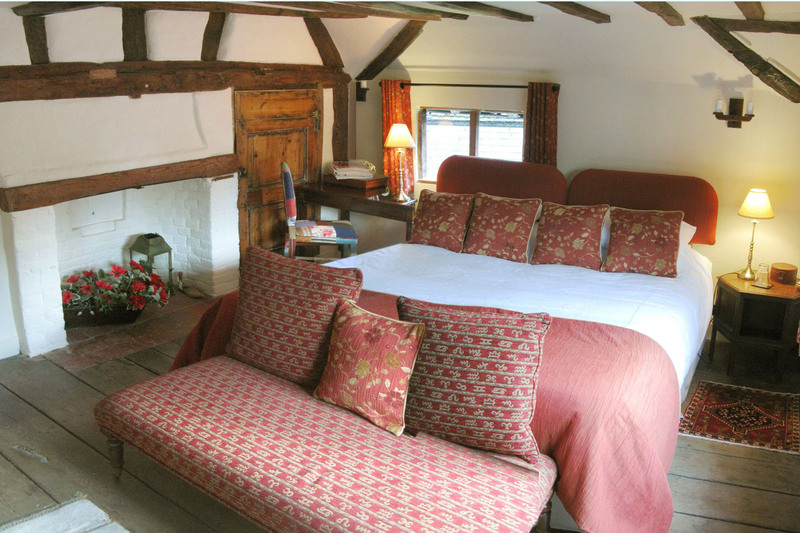 It is perfect for a luxury holiday in the UK. 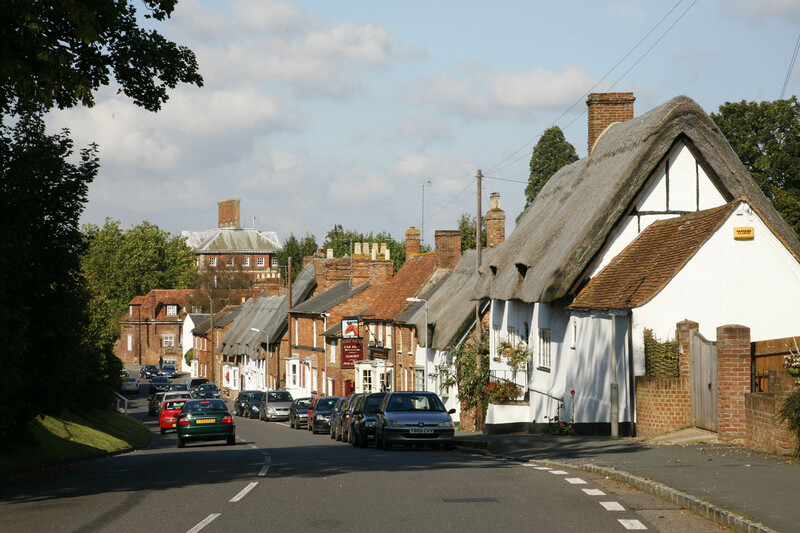 The 400 yr old Listed Historic Building is in the charming market town of Winslow. It is surrounded by beautiful countryside, close to Aylesbury, Milton Keynes and Buckingham and within easy reach of London, Oxford and Stratford on Avon.